Northeast Air is a company that few Mainers are familiar with. But if you’ve taken a flight out of Portland, the chances are that they’ve been an integral part of your flight. They fueled the plane you were sitting in. They were the people deicing your plane as you were preparing for takeoff on a cold winter day. They may have provided maintenance support to the flight. And if you arrived on a private aircraft or business aircraft, Northeast Air’s employees were probably the people who welcomed you to Maine. After several years of planning and design, Northeast Air will unveil its newly expanded facility this Friday. 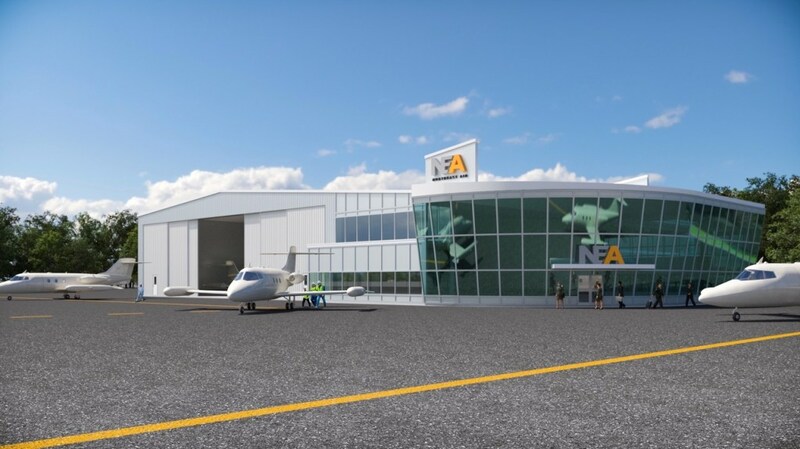 The new terminal includes state of the art customer service for passengers and their crew, in addition to a new pilots lounge and flight planning room. A two story glass enclosed waiting area serves as a portal for arriving and departing passengers. 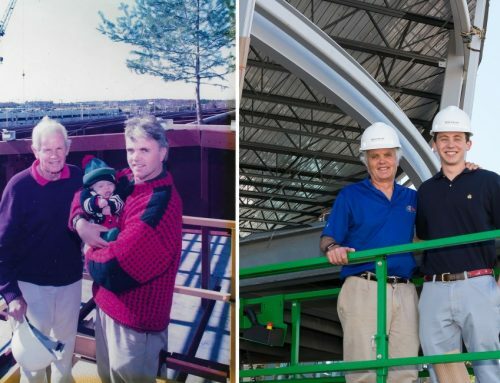 Northeast Air is a third-generation company that employs 75 people and has been helping flyers and aircraft owners at the Portland Jetport for nearly fifty years. It provides fuel, maintenance and repair services to private aircraft and jets of all sizes. 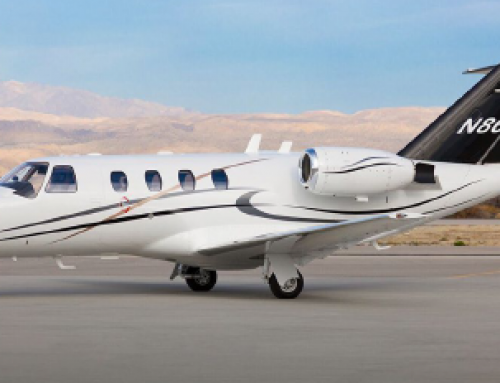 Northeast Air is also a factory service center for one of the world’s premier turboprop aircraft built by Pilatus Switzerland.